This year marks the 15th anniversary of the summer concert series, and will be the 1st year at a new location! Traditionally, it has been held at the Deer Valley Outdoor Amphitheater (as stated on the website). All concerts remaining for the season (through September 2) will be held at City Park. We enrich community by providing innovative experiences that entertain, educate & illuminate. We believe arts and ideas matter. We are continually seeking ways to serve our community by bringing arts and ideas into as many lives as possible. Description The Eccles Center is a state-of-the-art performing arts auditorium. 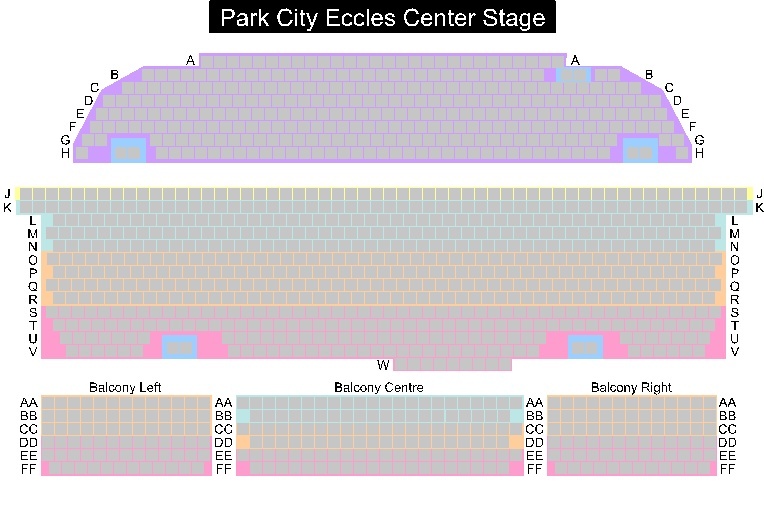 All scheduling must be approved by the Park City School District and the Park City Performing Arts Foundation.